MindCORE seeks to bring together faculty and researchers with diverse approaches to the study of the mind, from disciplines across the Arts & Sciences, Medicine, Business, Engineering, and others in order to stimulate and support interdisciplinary investigation in an effort to understand human intelligence and behavior. Central to this goal are the scholarly efforts of our affiliated faculty, trainees, and staff with formal affiliates defined in two appointment tracks. 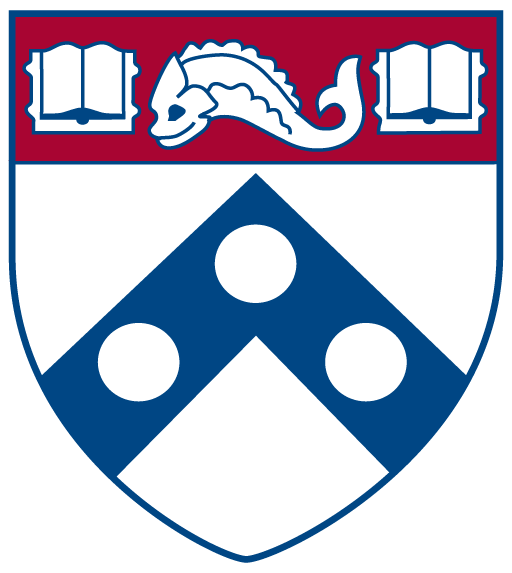 For University of Pennsylvania (and/or CHOP) faculty with an emerging or established record of research on topics connected to mind and brain. MindCORE faculty are appointed for two year terms. To become a MindCORE Faculty affiliate, please click here. Click here for the MindCORE Faculty page. For Post-doctoral scholars and graduate students at the University of Pennsylvania with emerging or established records of research in the field of health policy or health systems research on topics connected to mind and brain and are mentored by MindCORE Faculty. To become a MindCORE Associate, please apply here. The benefits available to all of our affiliates include: Eligibility to apply to the MindCORE Activity Fund and for research support; research dissemination; networking and professional development events; conference and seminars. Click here for the MindCORE Associates page. MindCORE Fellows are promising researchers working to understand human intelligence and behavior. Two Postdoctoral Fellowships are awarded annually – click here for more information!